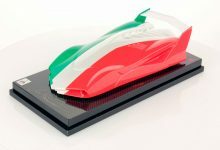 “Collezione tecnica” is a new level of exclusivity and a standing tribute to the marvels of engineering created by the Company of Sant’Agata. 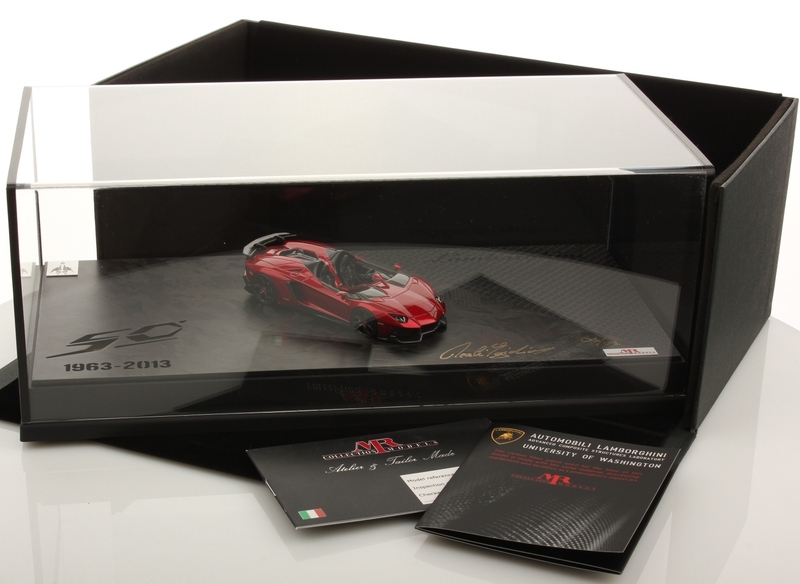 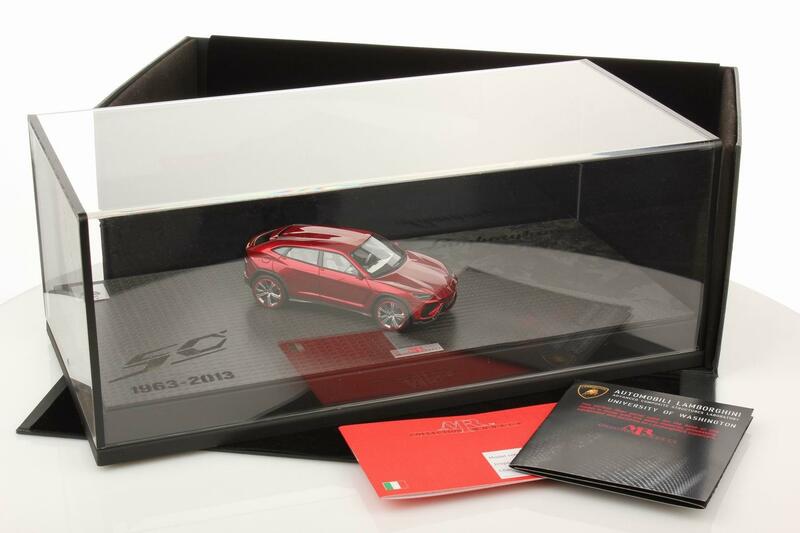 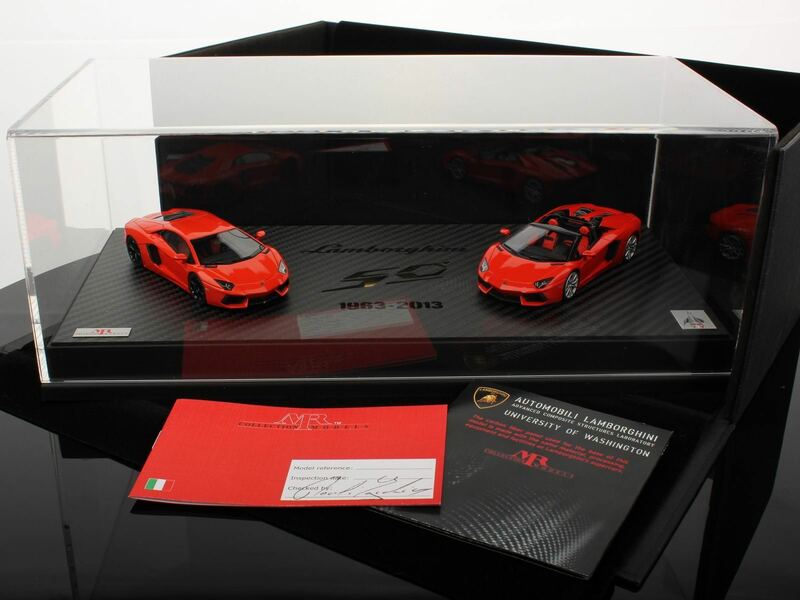 Assembled by MR Collection in Italy, these limited and exclusive masterpieces are mounted on bases designed by the Automobili Lamborghini Advanced Composite Structures Laboratory at the University of Washington in Seattle, WA. 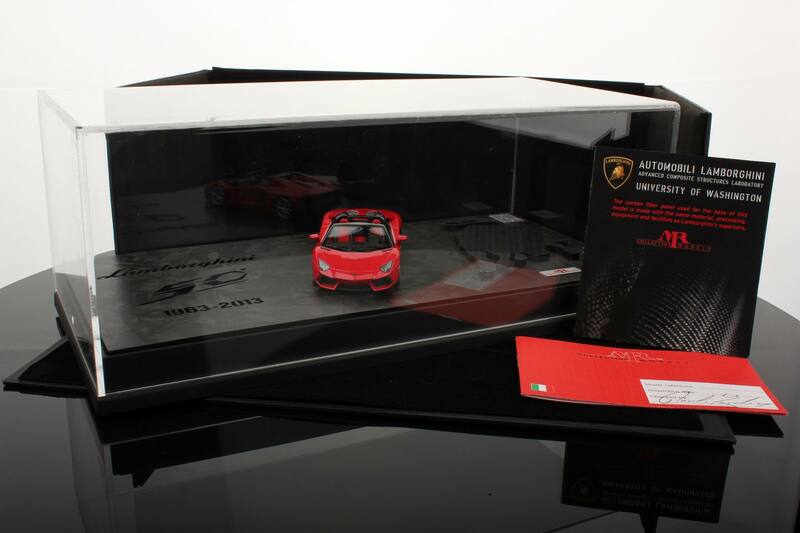 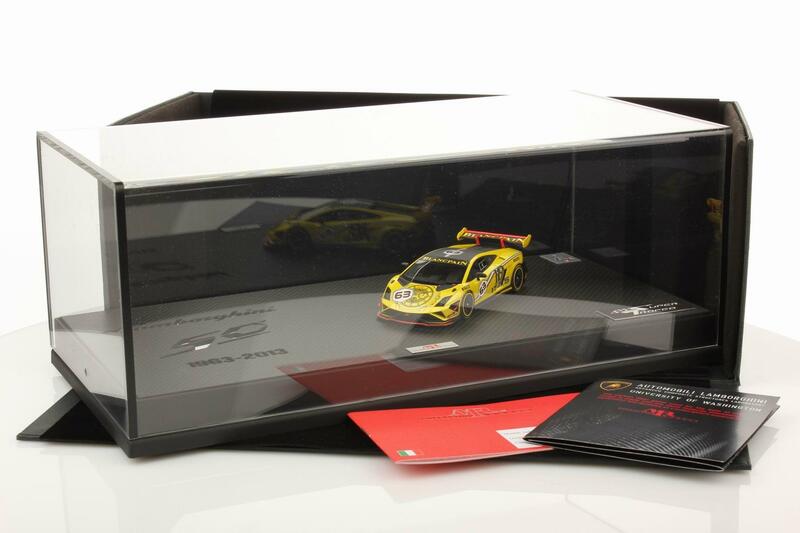 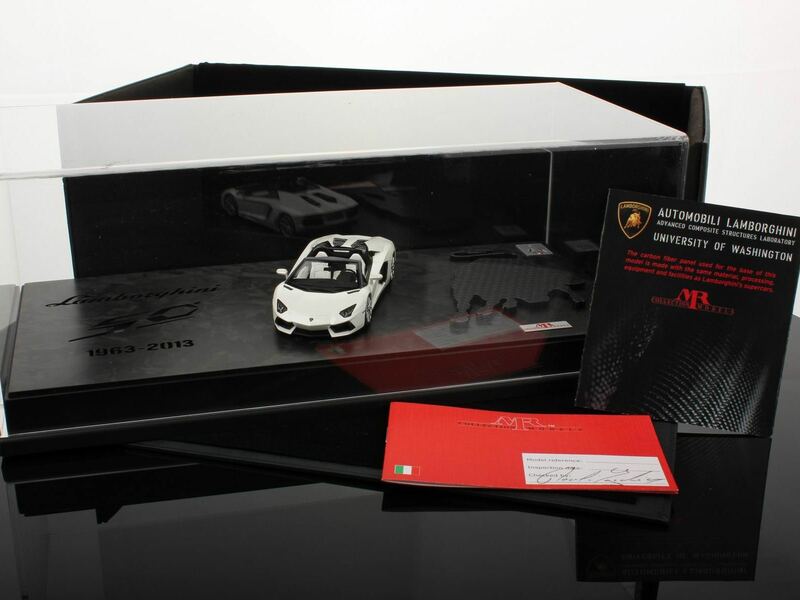 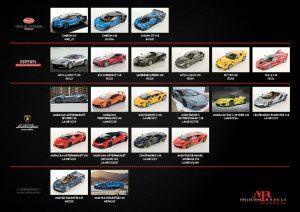 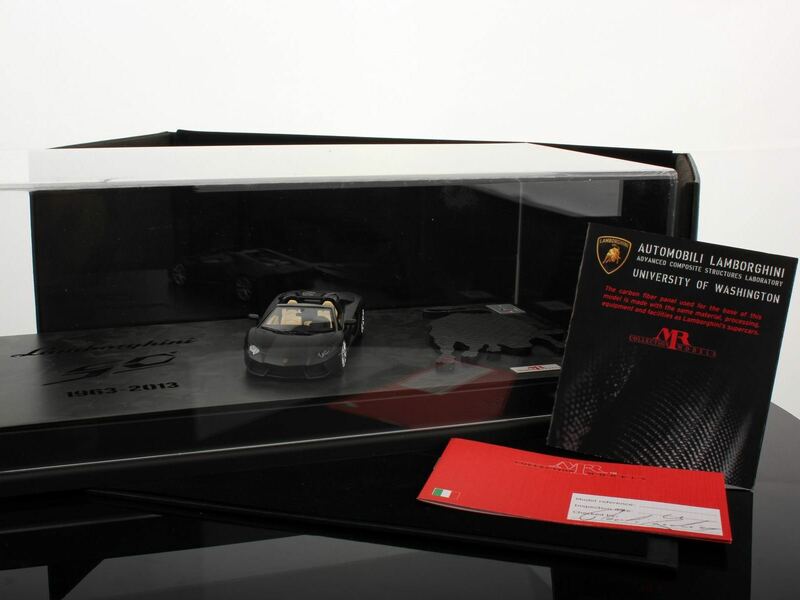 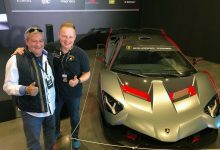 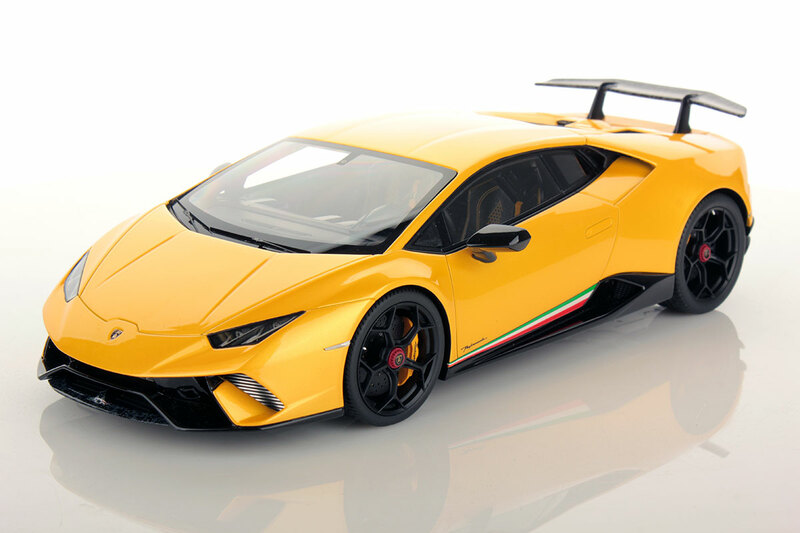 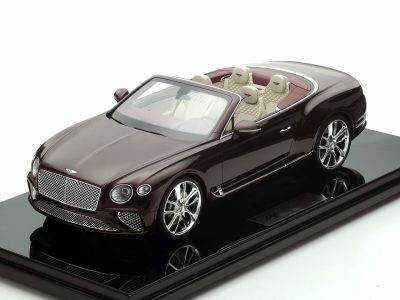 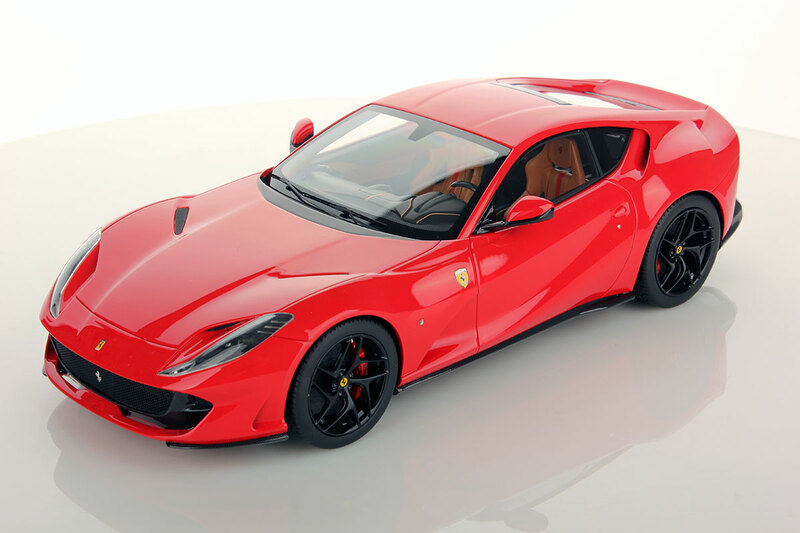 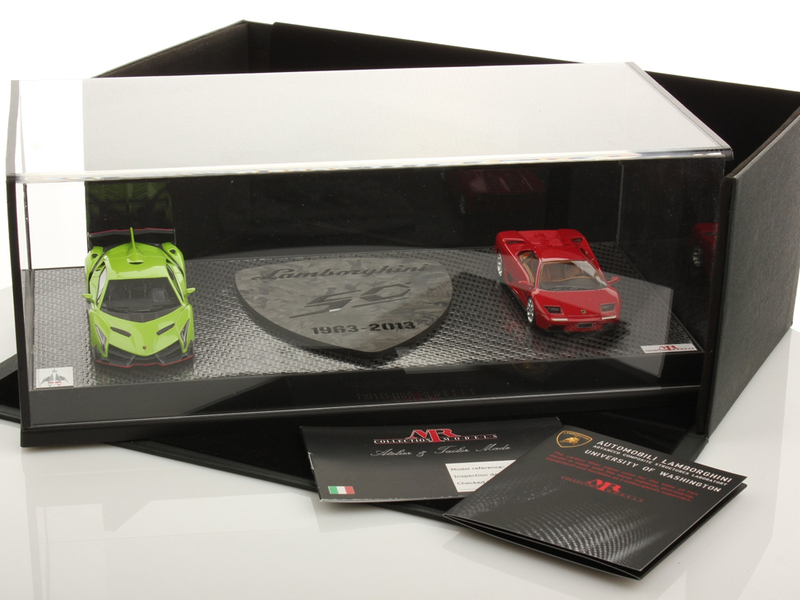 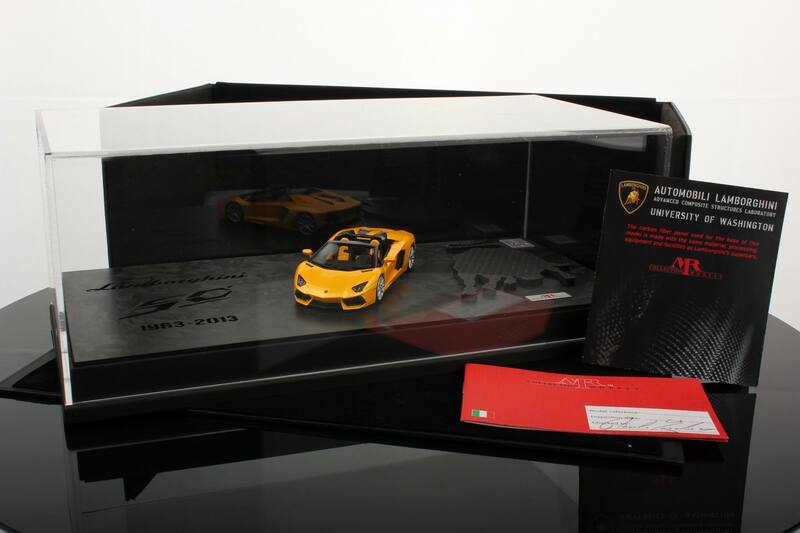 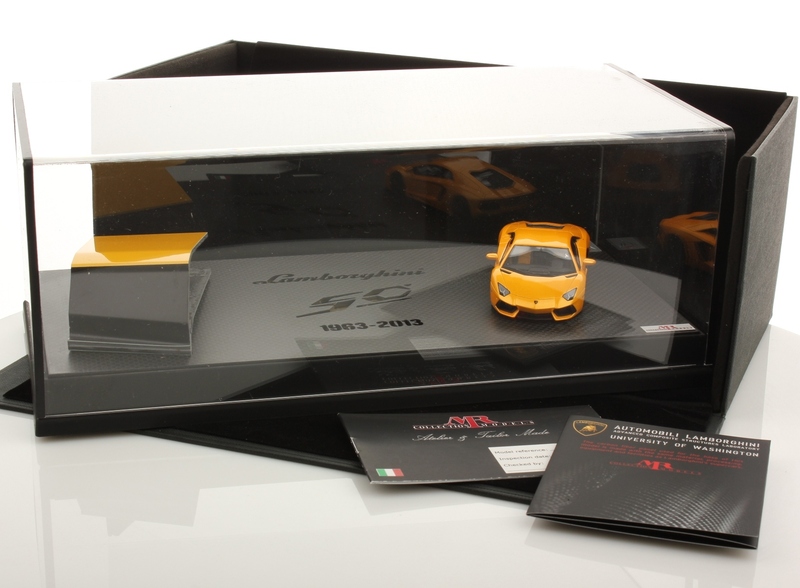 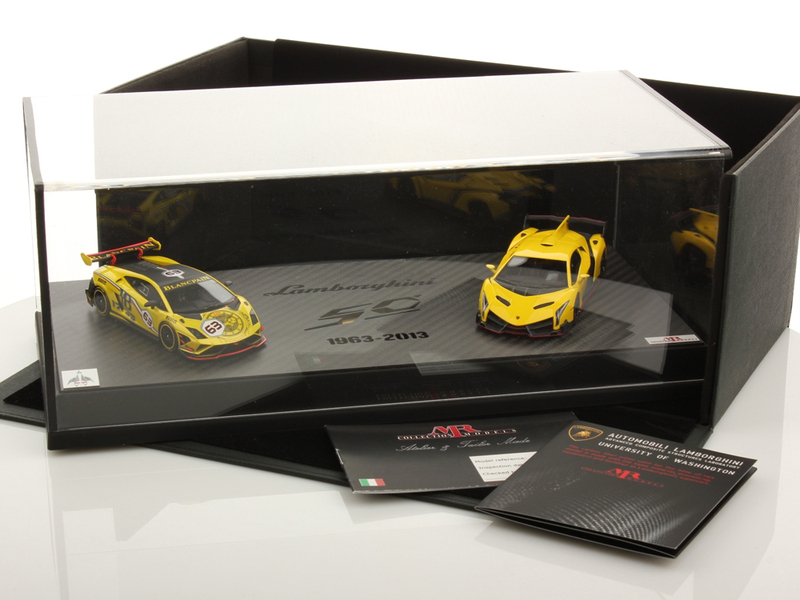 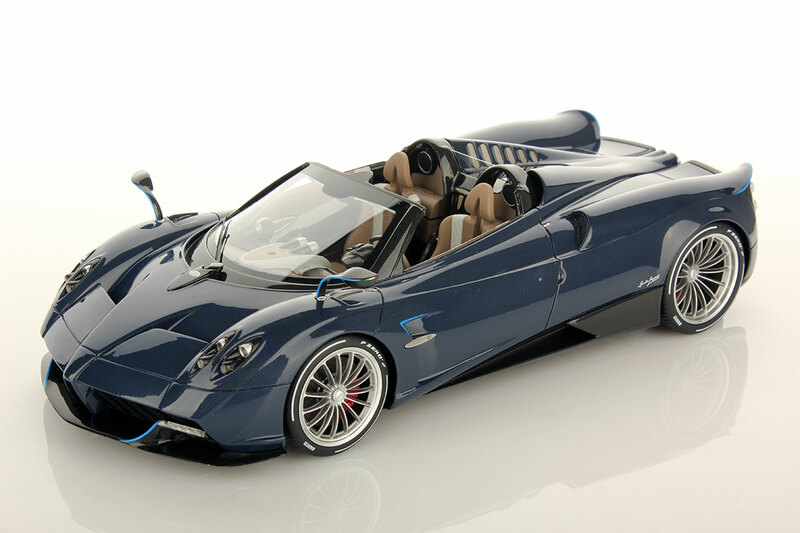 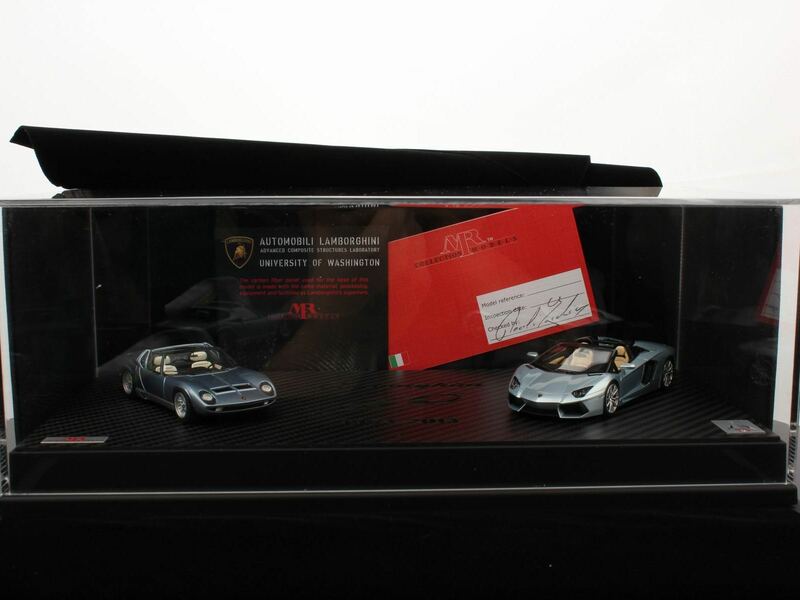 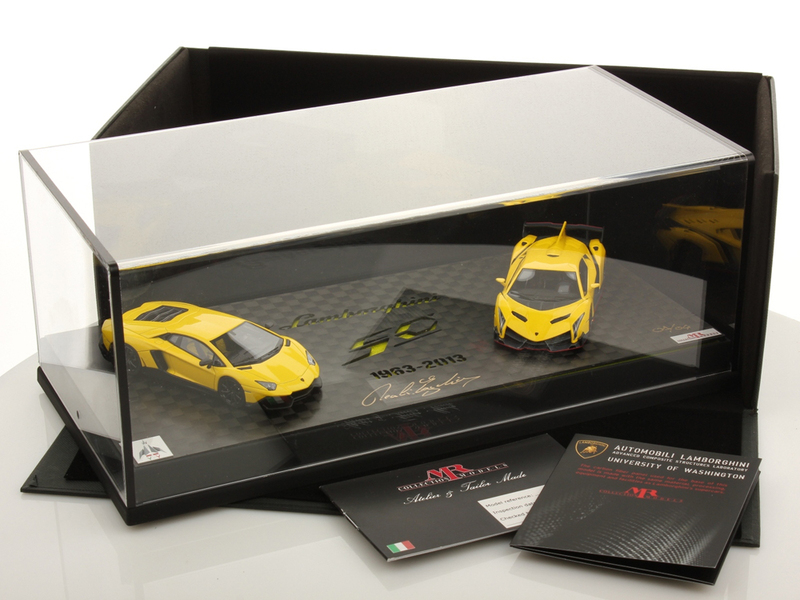 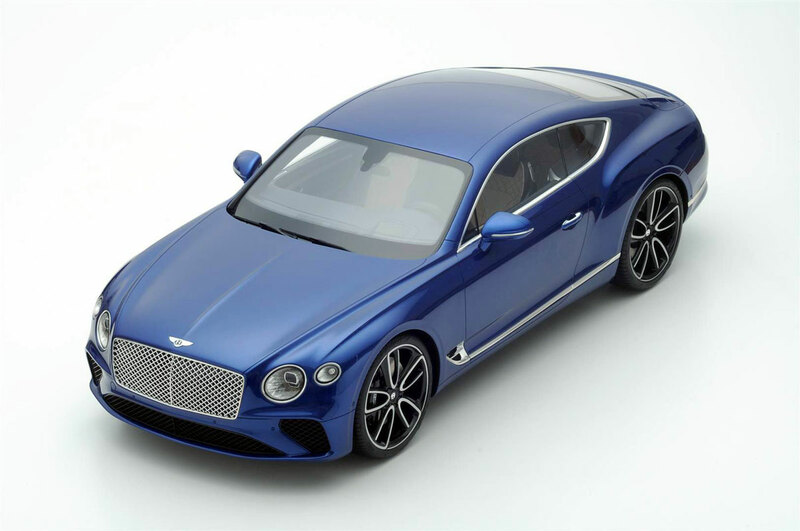 The carbon fiber panels used for the bases of these models are made with the same materials, processes, and equipment as Lamborghini’s supercars, and therefore represent a unique opportunity for our collectors to own a “piece of the dream”. 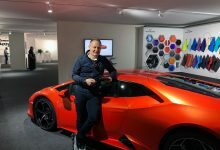 A very selected number of bases are manufactured using a Fusion Deposition Modeling 3D printing machine, which represents the state-of-the-art in engineering.